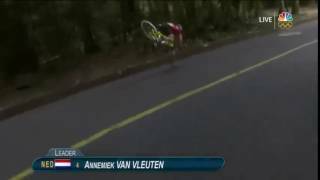 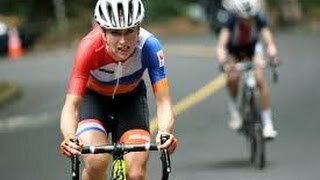 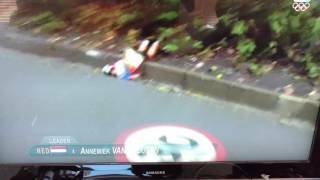 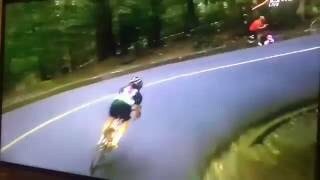 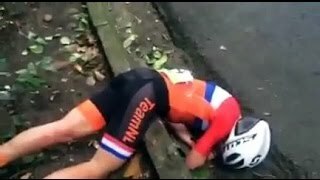 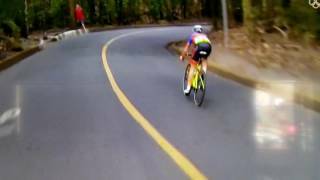 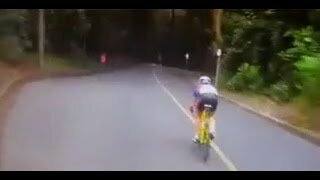 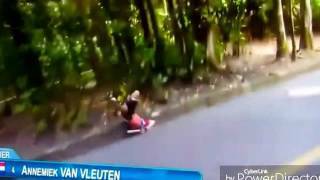 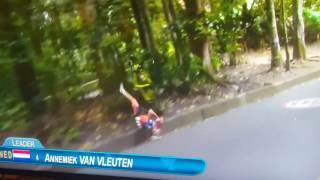 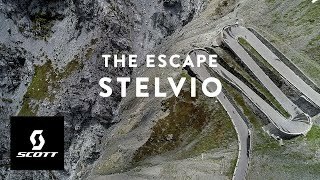 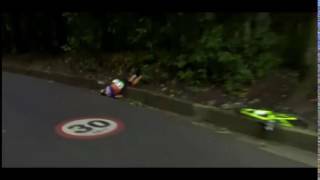 Cyclist knockout crash in slow motion. 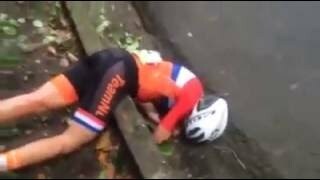 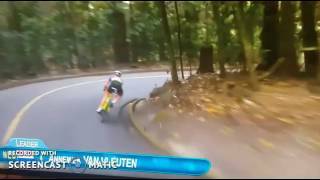 This cyclist has a downhill knockout crash that looks pretty painful. 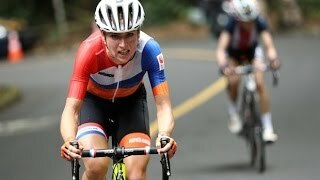 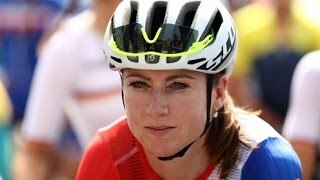 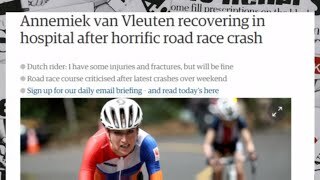 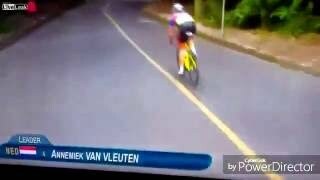 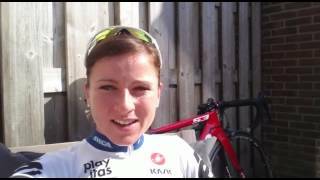 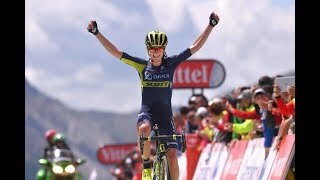 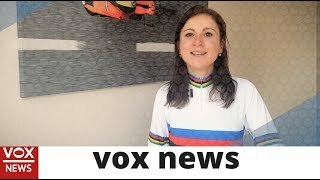 Annemiek Van Vleuten was in first place when this horrible crash took place on the final decent. 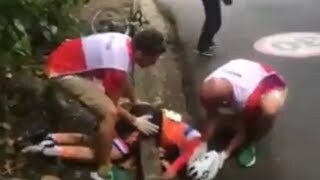 Reports say she is ok.